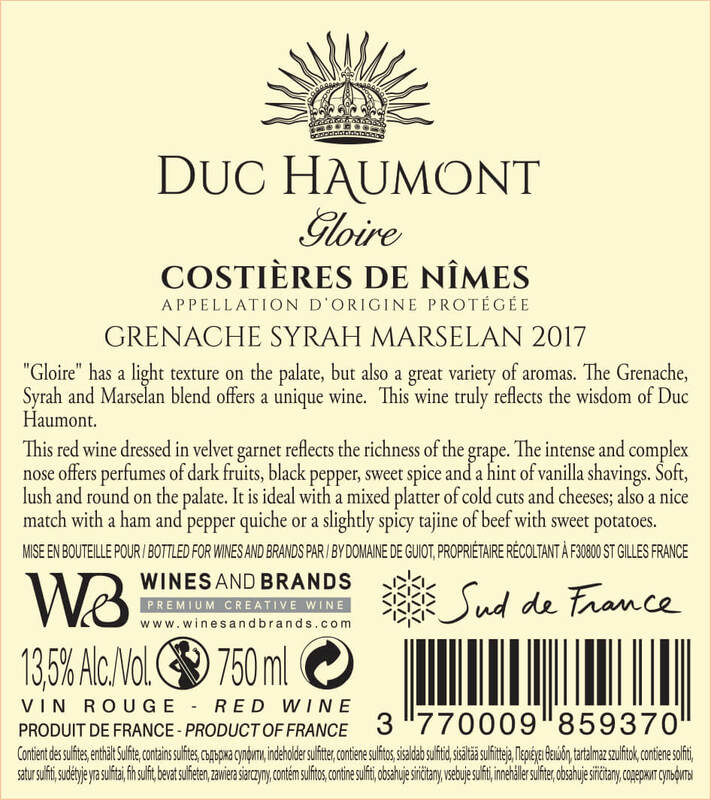 «Gloire» has a light texture on the palate, but also a great variety of aromas. The Grenache, Syrah and Marselan blend offers a unique wine. 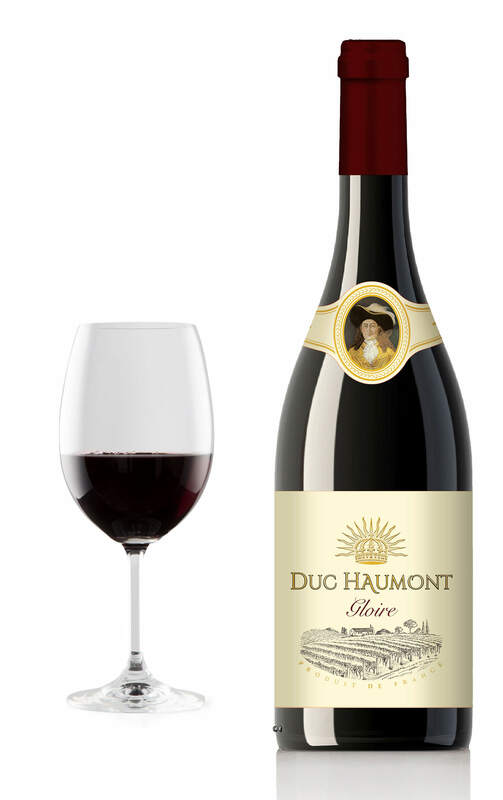 This wine truly reflets the wisdom of Duc Haumont. 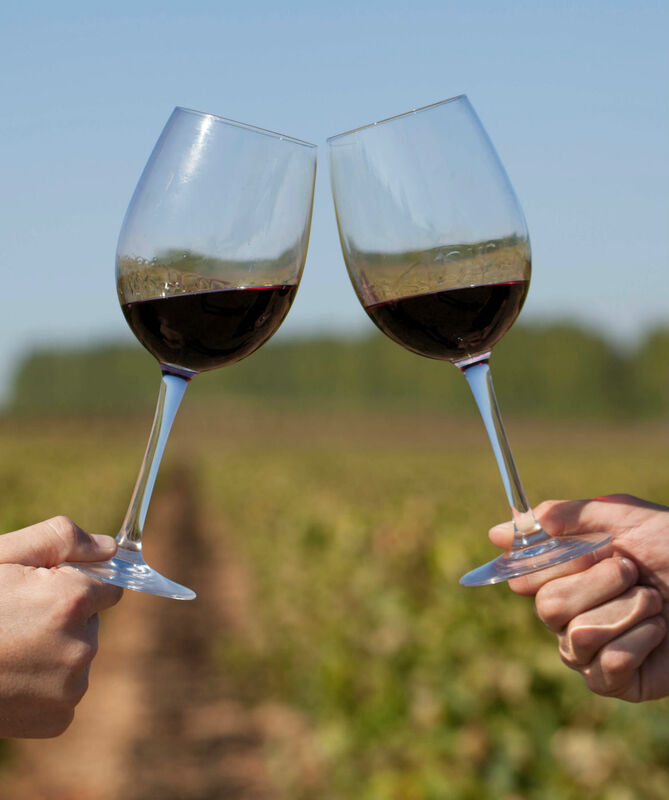 The vines are grown in a soil composed of rounded pebbles, which stores the heat of the sun during the day and transmits it back up to the vine at night. Its stones enable the rainwater to seep into the groundwater which will feed the vine during the dry season. 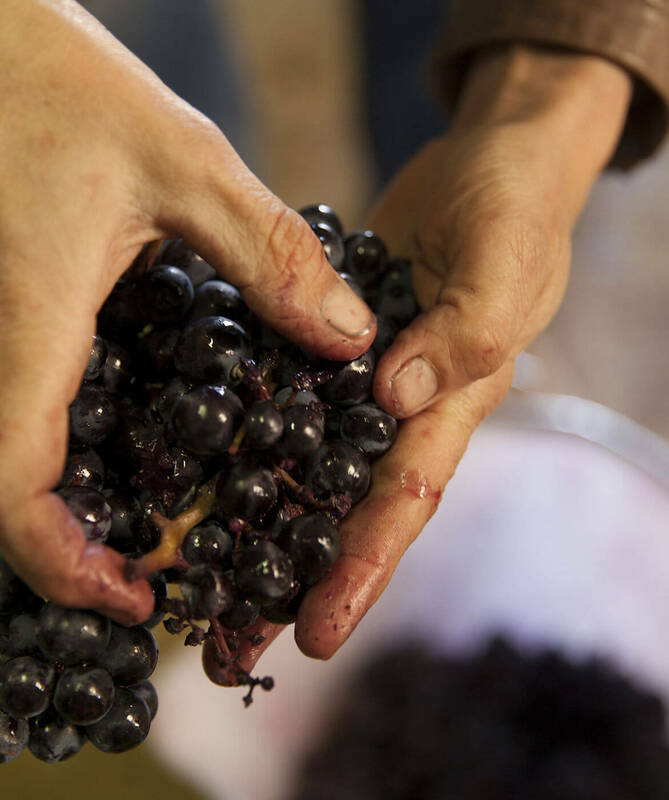 Traditional method in thermo-regulated tank, gentle extraction with a cold pre-fermentation maceration (10-12oC) to keep the fruit and the greediness. 8 months of winemaking time. Fruity nose with aromas of blackcurrant and cherry. Dry and fruity red wine with beautiful, soft and silky tannins. Good to start the end of day followed by any red meat, grilled or stewed, best with a beef “steak tartare” or on a plate of French cheeses.